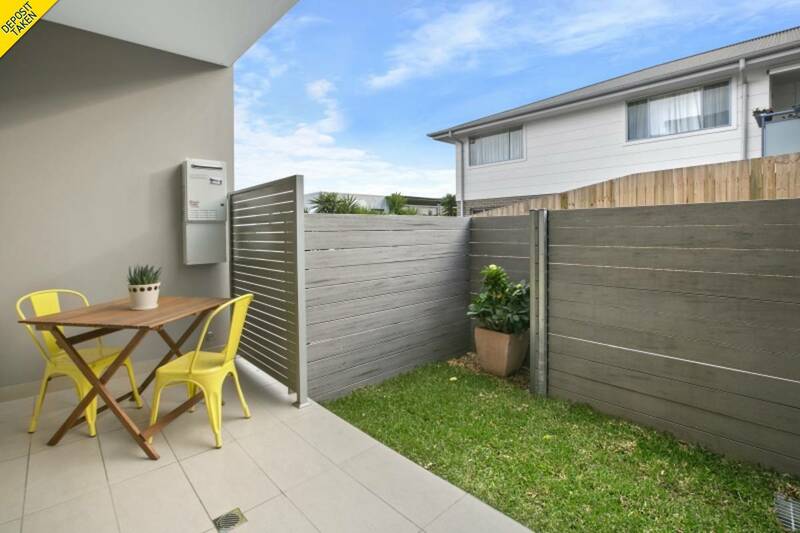 Located in the Potenza Apartments on the hills of Brookvale is this spacious one bedroom garden apartment offering space and convenience. A generously proportioned floor plan with combined living area flowing out to a covered deck and lawn area. Gourmet kitchen complete with stone bench top, gas cooking, stainless steel appliances and dishwasher. Very large bedroom with mirror built-in. + King-sized bedroom with mirrored built-in wardrobe. + Modern bathroom with shower. 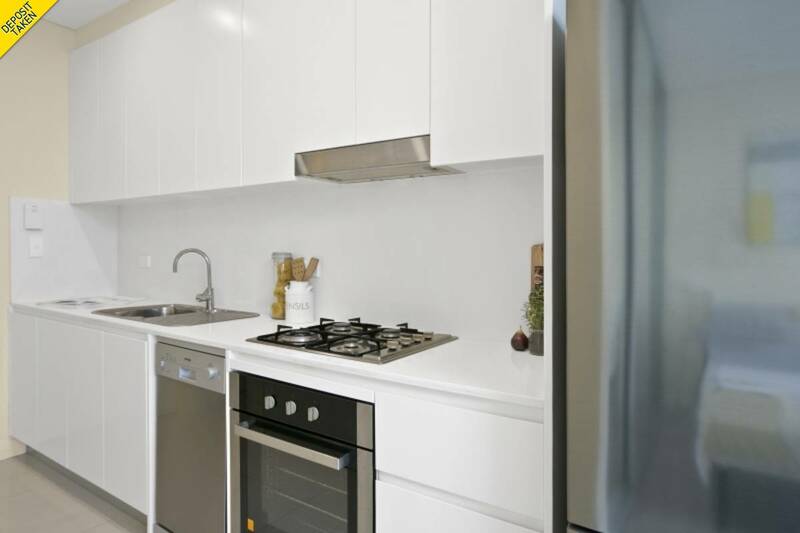 + Designer kitchen with stone bench tops and splash backs. + Generously sized outdoor garden living. + Security building with intercom system. + Secure parking for one car. 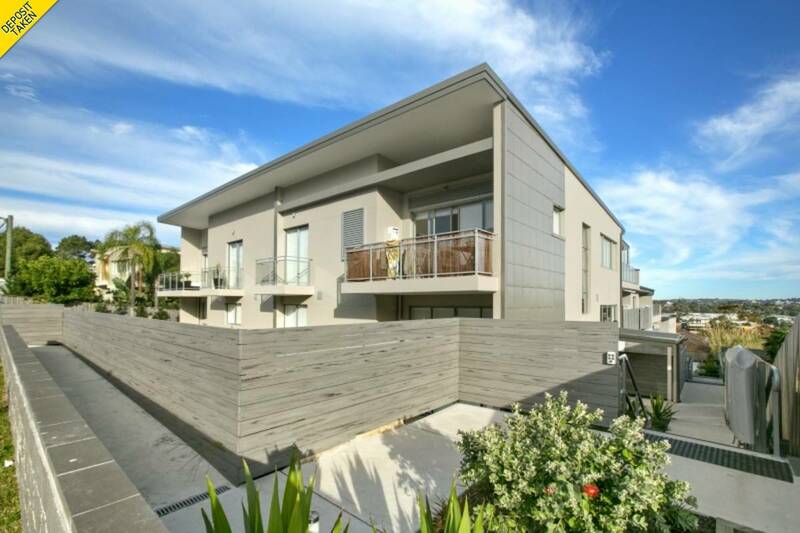 Perfectly situated within an easy walk to public transport, local eateries, clubs, parks and recreational areas, whilst being a 5 minute drive to the newly refurbished Westfield Warringah Mall, where you will find a selection of over 70 stores. The added bonus is a wide selection of beautiful beaches along the peninsular to choose from. Disclaimer: We have obtained all information in this document from sources we believe to be reliable, however, we cannot guarantee its accuracy. Prospective tenants are advised to carry out their own investigation.